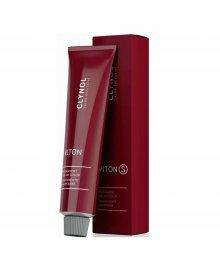 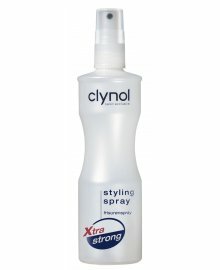 Clynol Hair Care and Styling Products are available in-store and online from Dennis Williams Hair & Beauty Supplies. 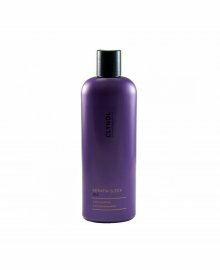 The boutique brand are built around the needs of independent hairdressers, capturing their mission and essence in their working ethos – Shaped by Stylists. Approaching the hair care world with the attitude that amazing things are better off shared, they provide salons with outstanding quality and innovative products.<p>Covering the four key components of every Salons work: Colour, Care, Finish and Form, they are a smaller and approachable brand who promise to meet your personal needs. 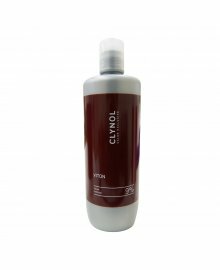 Constantly improving from consumer and client advice, Clynol promise to be the only brand who get to know you personally, ensuring the perfect products for your professional use. 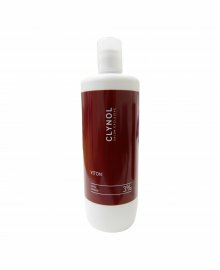 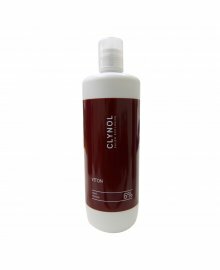 The complete Clynol Haircare and Styling Product range, available as a wholesale supply from Dennis Williams.